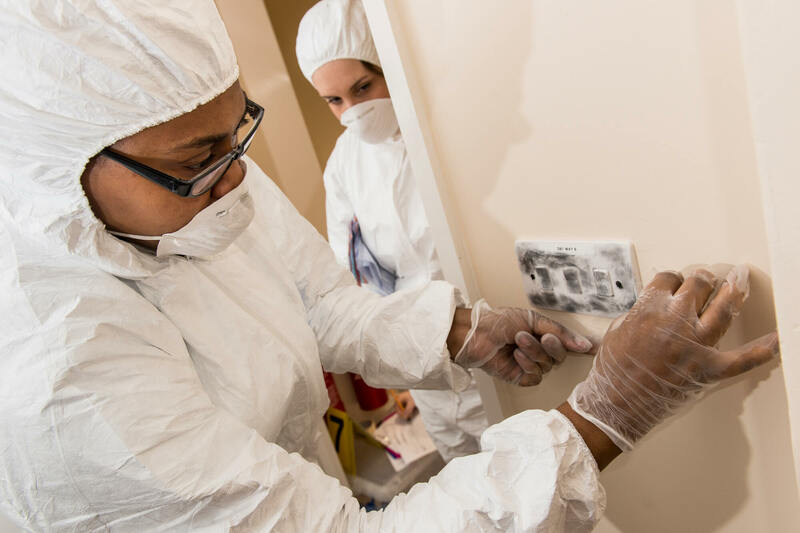 Our newly built, state of the art Crime Scene House is dedicated to supporting your studies, offering a stimulating learning environment for you to explore the dynamic world of Forensic Science. 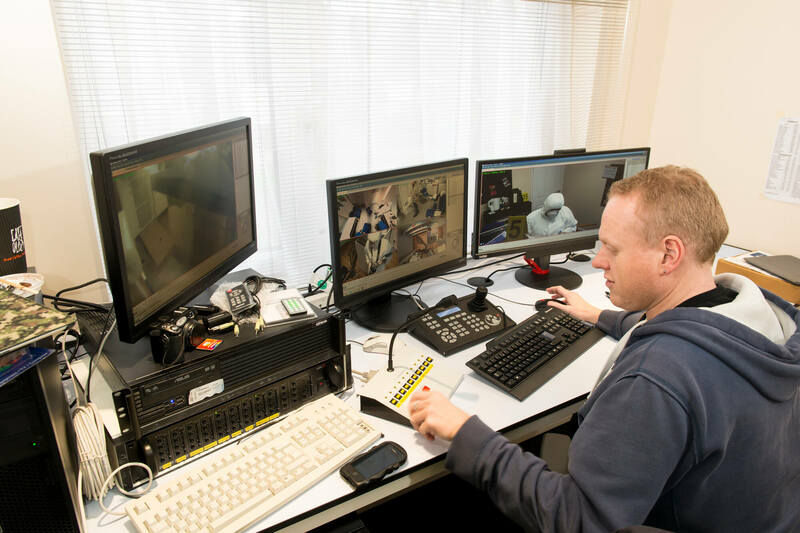 Our custom built facility offers seven replica domestic and commercial scenes, a blood spatter room and fully panoramic CCTV and audio. Having access to varying scenes will prepare you for the incredibly diverse crime scenes that will emerge throughout your career. The facility also allows students to work in dedicated break out spaces and training classrooms to support individual investigations. You'll receive the very best training and advice from lecturers and visiting police forensic trainers, we’ve installed state of the art digital surveillance throughout the facility and in each of the crime scenes. This equipment includes two-way audio recording and feedback, providing real time monitoring from a control room. 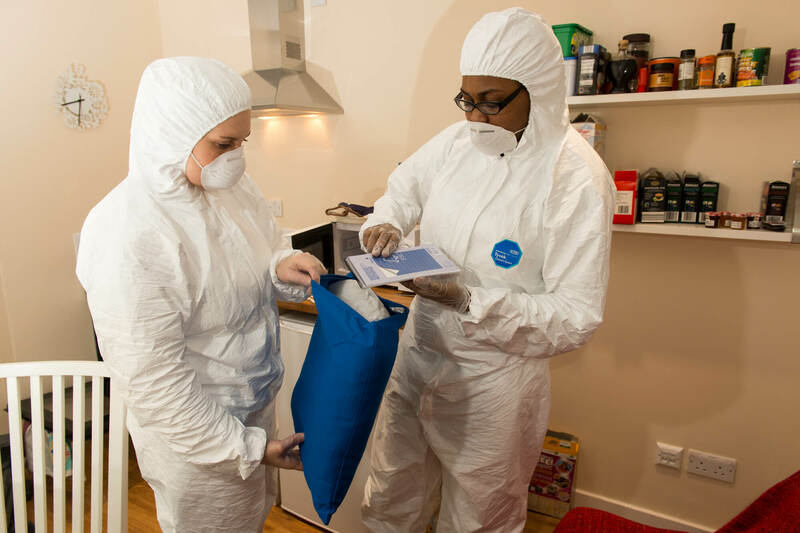 Our Crime Scene House will support learning normally associated with routine laboratory examinations, including the realistic consideration of evidence development and identification, evidence recording and evidence preservation. Let us help you fuel your passion for a career in Forensic Science.